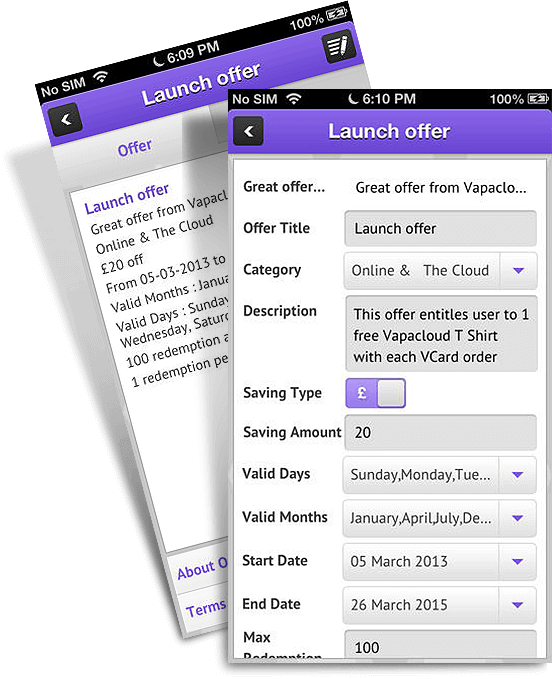 Mobile apps for Merchant and Customer to view location-based offers. 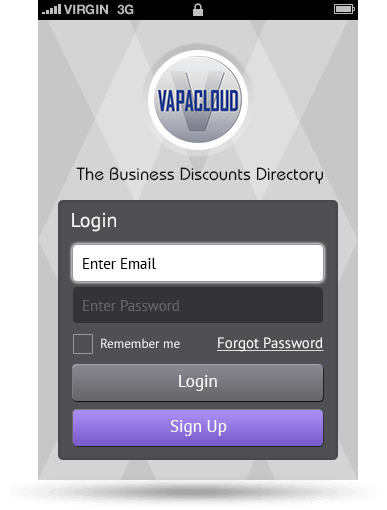 Secure logins for Customer App and Merchant App. 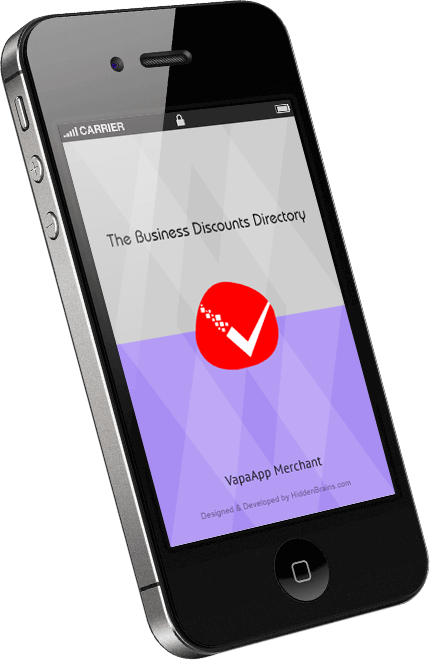 Customers can review offers and business owners can post new offers for customers. 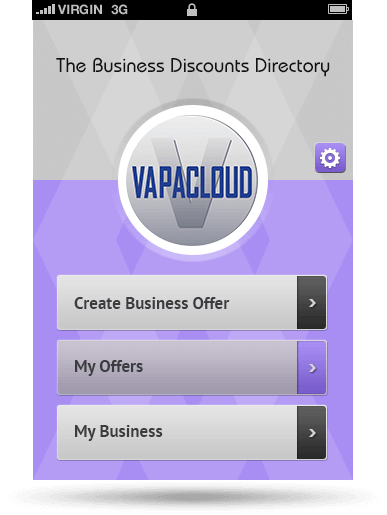 Vapacloud Merchant allows posting advertisements to Vapacloud's network of Mobile Apps across the UK. Easy way to promote business in a matter of minutes. 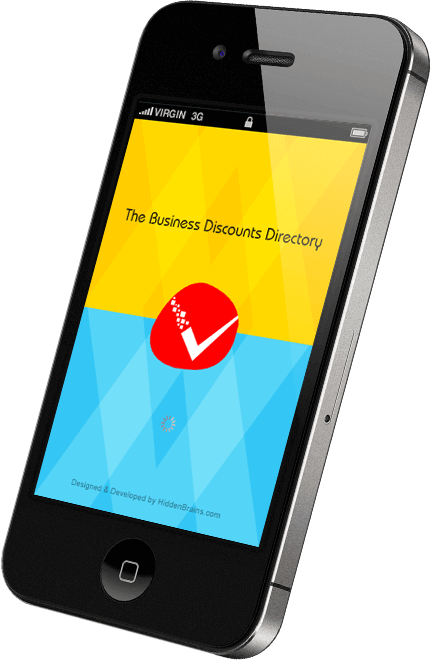 This iOS app is a business directory of discounts for users across the UK. 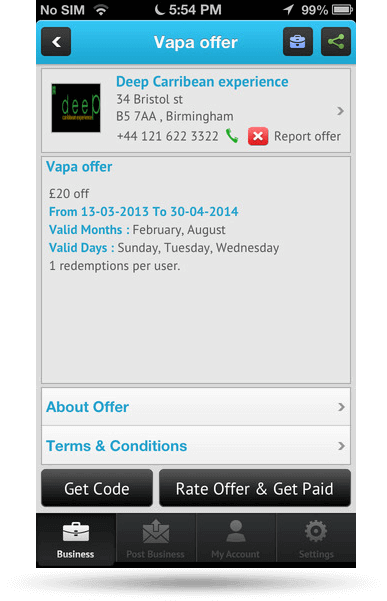 User can view/search offers based on current location and redeem offers when they visit business location. 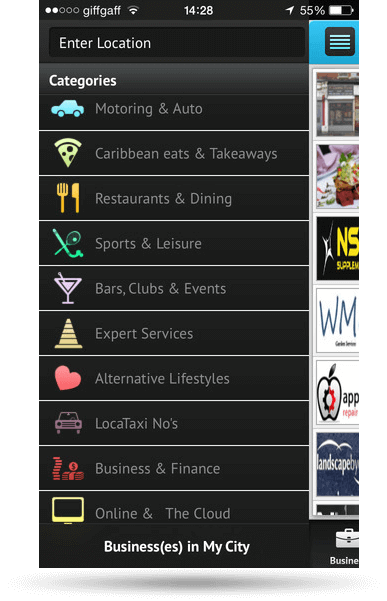 This location-based app comes with the built in location alert and map to find businesses. 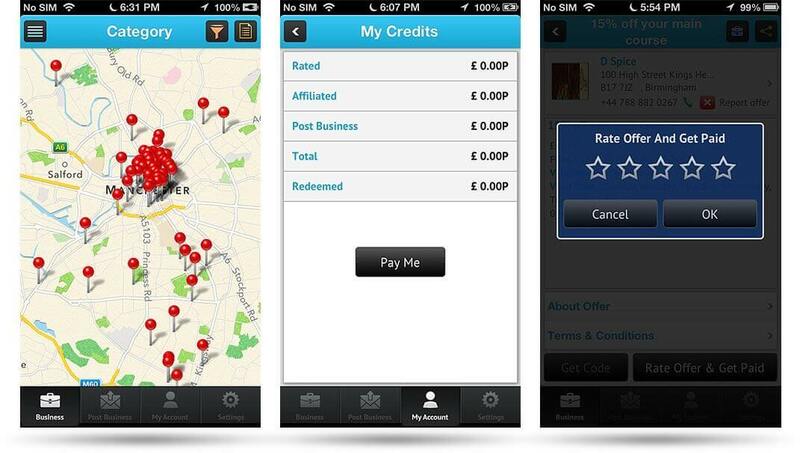 Users can rate offer and earn money directly credited to the App account. 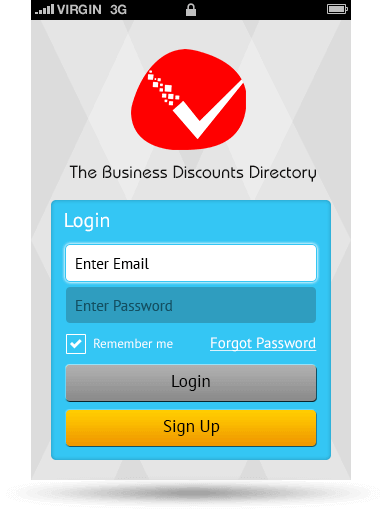 This lets merchants know that customers are looking at business adverts. Rates and views are relayed to control panel. Sharing with friends made easy with built in social networking features.